JSC “Aivinela” started its activities on 4 April 1994 as a wide range metal processing company. 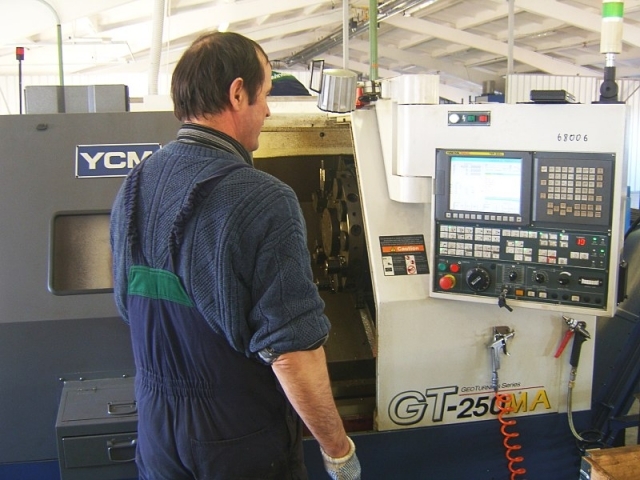 The company offers different metal processing, program turnery and milling services. 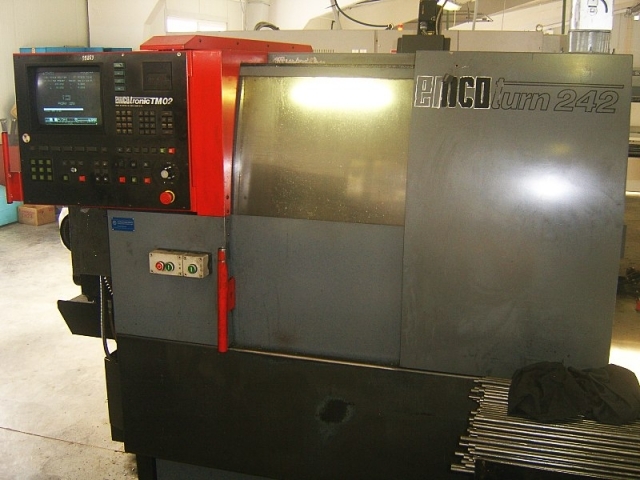 Works are done by special high precision CNC machine. 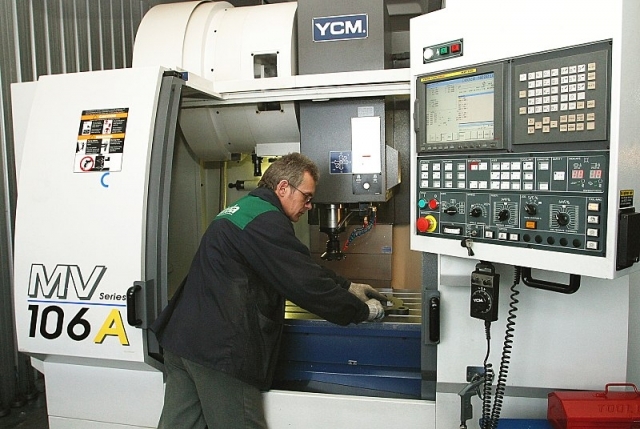 14 modern machines make up the stock of constantly updated technical equipment. 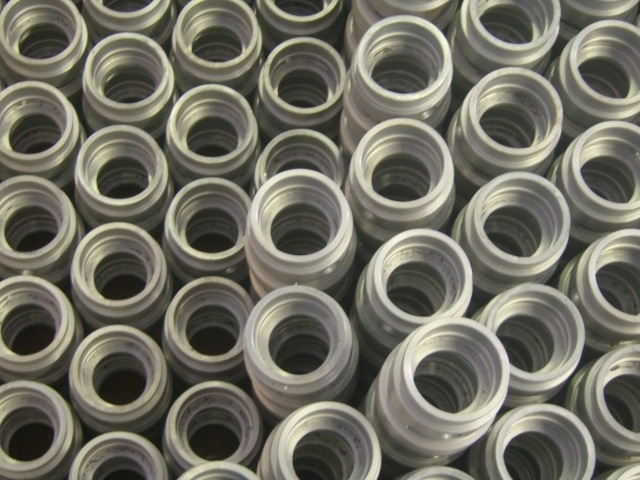 Range of materials being processed: non-ferrous, stainless, ferrous, alloy metal, forging, moulding, cast iron, plastic and other, as the client may require. Production is made in Lithuania, in manufacturing base established in Mažeikiai region, the area of which is 3800m². 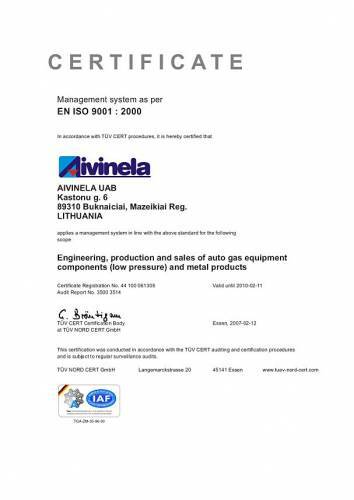 At present the company employs 85 specialists, whose professional skills are constantly improved by organizing different instruction courses. The company exports its production to Norway, Sweden, Denmark, England, Russia, Belarus, Poland, Germany, Belgium, Ukraine, Serbia, and Bulgaria. A part of its production is sold in Lithuania as well. 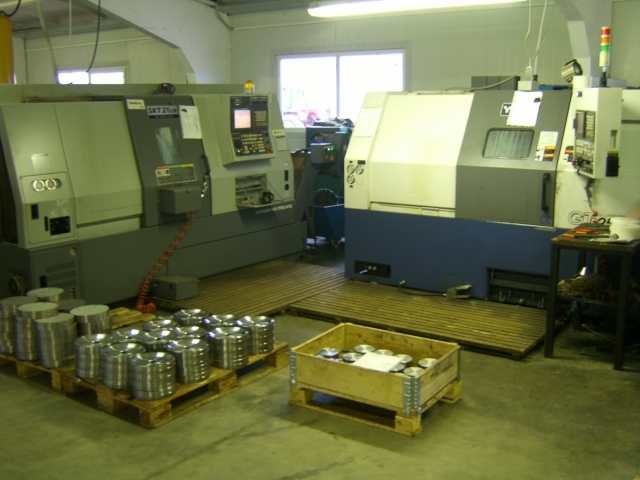 - CNC turning and milling of metal. 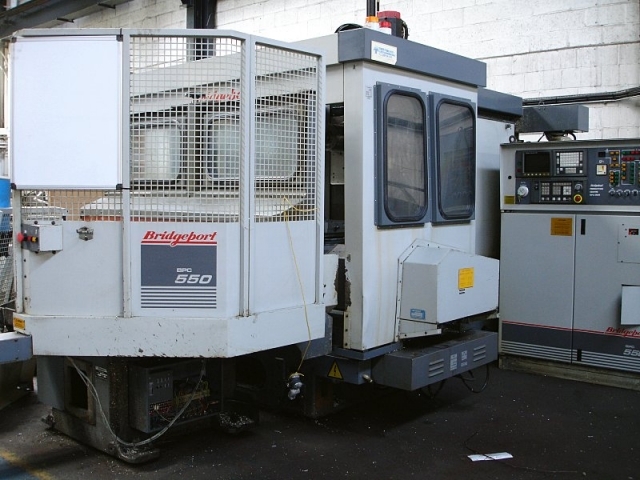 - Design and fabrication of casting molds and dies. - Metal polish, welding, tempering, sanding, etching, brass casting, aluminium casting (up to 100 g) and other fitting works. X/Y/Z axis travel - 1020/600/600mm. Table Size - 1120/600mm. Tool Magazine Capacity (Opt.) - 24. Bar Diameter - 50mm. Max. 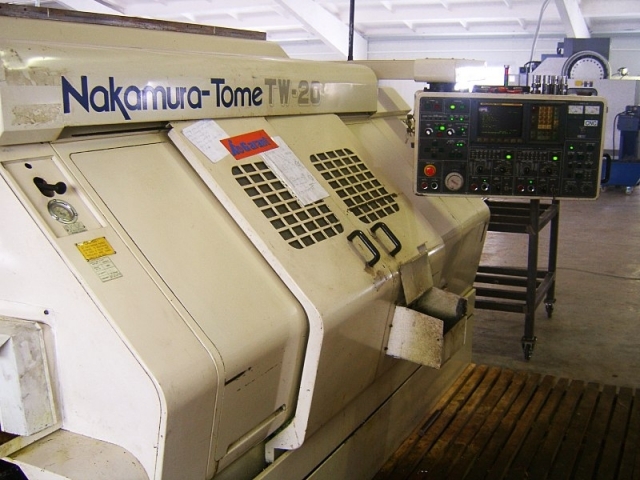 Turning Diameter - 270/560mm. Chuck Diameter - 8 " Chuck Main Travel X/Z - 230 (210+20)/560mm. Turret Tool Magazine Capacity - 12. Bar Diameter - 50mm. Max. 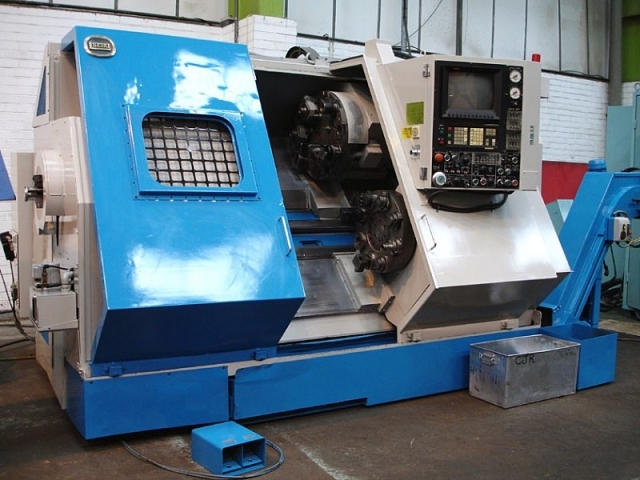 Turning Diameter - 350/560mm. Chuck Diameter - 8 " Chuck. Main Travel X/Z - 195 (175+20)/560mm. Turret Tool Magazine Capacity - 12. Swing Over Bed - 176mm. Max. Turning Length - 254mm. Bar Diameter - 42mm. Travel - 300/300mm. Chucking Diameter - 208mm. Max swing - 550mm. Max turning length - 530mm. Bar capacity - 65mm. Travel - 220/550mm. With Twin-spindle and Twin-turrets. Max turning diameter - 270mm. Distance between spindle - 1080mm. Max turning length - 192 mm Bar capacity L/R - 51mm/65mm (op.) Slide Travel: X-axis (L/R) - 195mm/195mm. Z-axis (L/R) - 265mm/780mm. Pallet Size - 450x450mm. X/Y/Z Traverse - 650/500/500mm. ATC - 80 position. Swing Over Bed - 700mm. Swing Over Cross Slide - 350mm. Max Between Centres - 1200mm. C Axis - 360,000.